Most of us probably use the Google app for searching on our phones, rather than through Chrome or - *gasp* - another search engine. 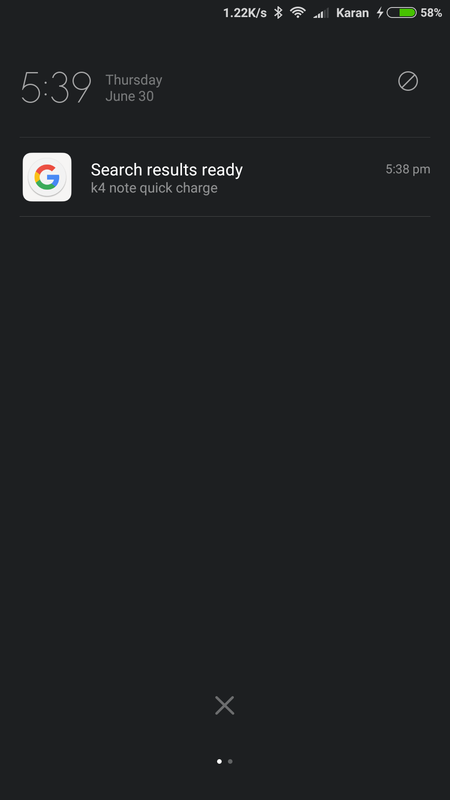 I've often found that on slow connections, the Google app can take ages to bring up results - think 2G or even 3G mobile networks. To combat this, it appears that Google is either testing or rolling out a notification to tell you when the app has completed searching and showing results. 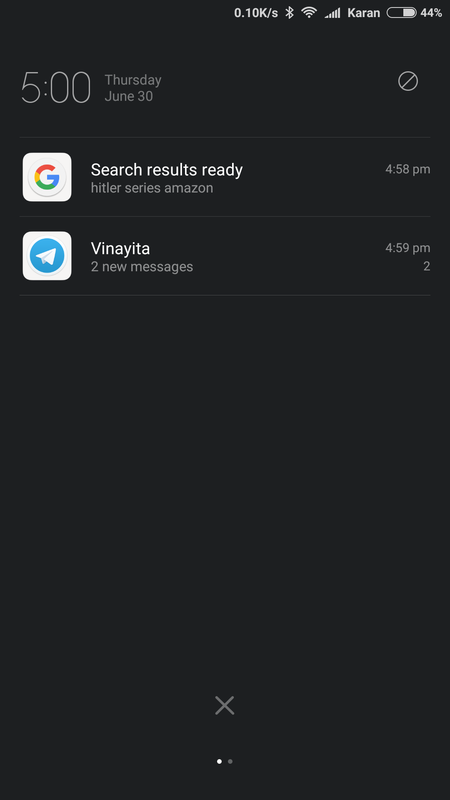 Three Google Search notifications. Note: this is MIUI, which is why it looks a bit... iOS-y. This may not be used only for slow connections, but will probably come in handy the most on a network where speed is hard to come by. 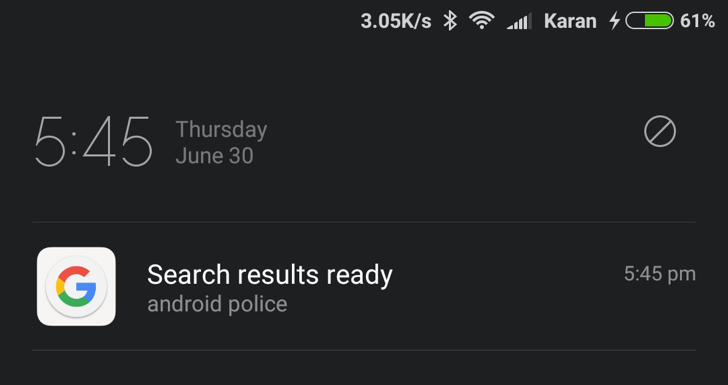 Nobody on the Android Police team has this feature yet, so we're unsure of the specifics and how it works in practice, but it appears to be pretty self-explanatory: search something, either wait or navigate away to another app, then click on the notification to see search results. We'll keep our eyes open and watch out for this appearing either for us or others. In the meantime, if you've seen it, too, let us know in the comments.